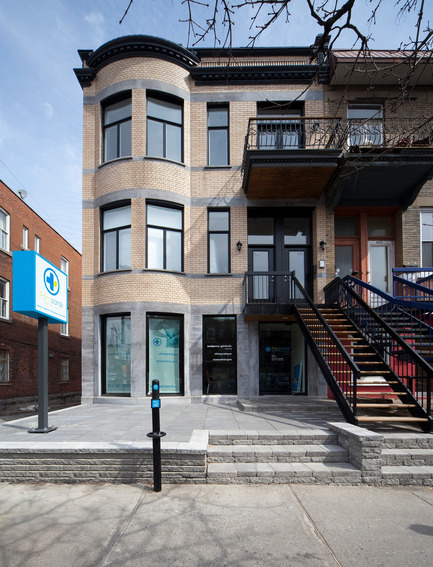 Montreal, Canada, 2011-04-11 - The new Multiclinique Parc santé officially opens its doors in the Mile End neighbourhood on Wednesday, April 13. 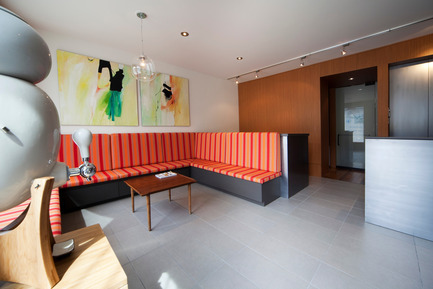 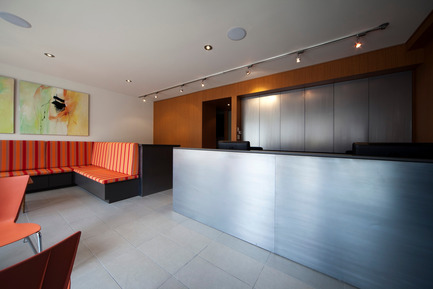 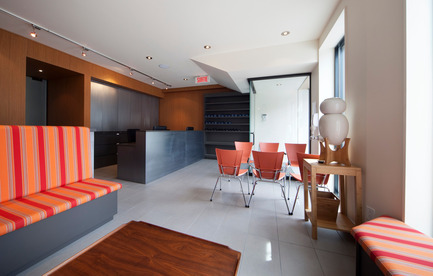 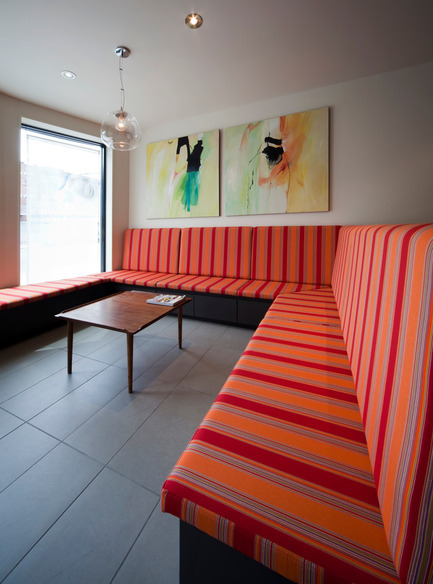 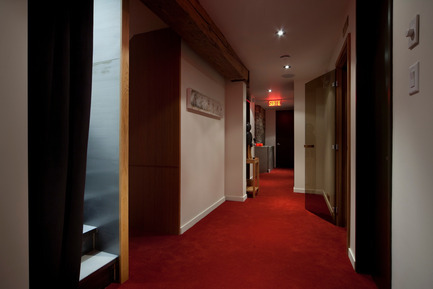 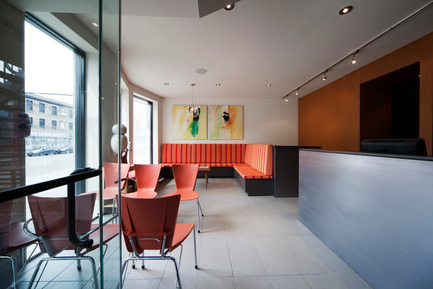 Offering general medicine services, as well as chiropractic, sports massage, and personalized training, Parc Santé has the feel of the best in Montreal urban spas. 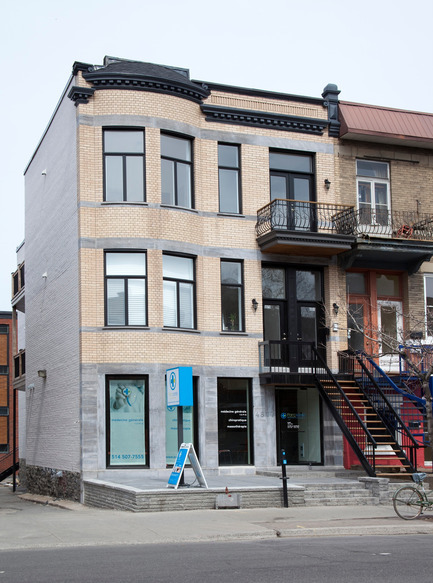 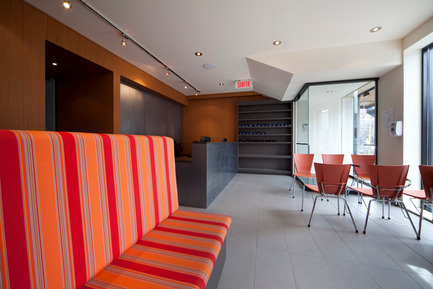 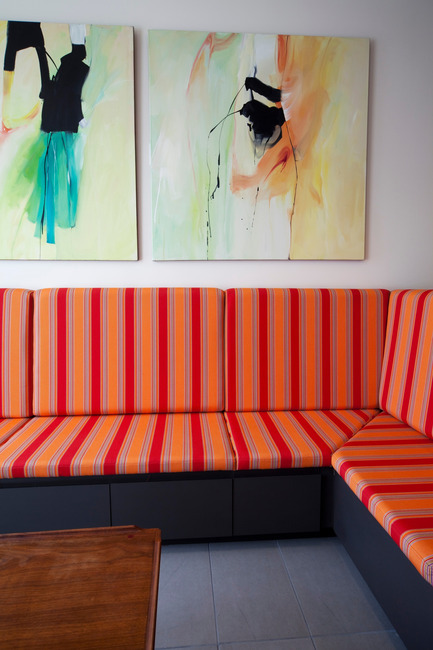 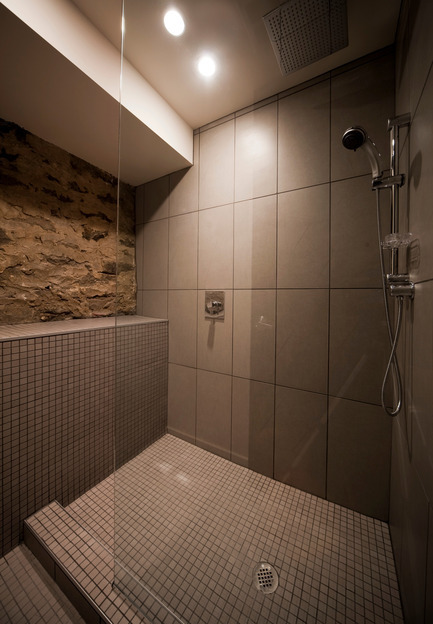 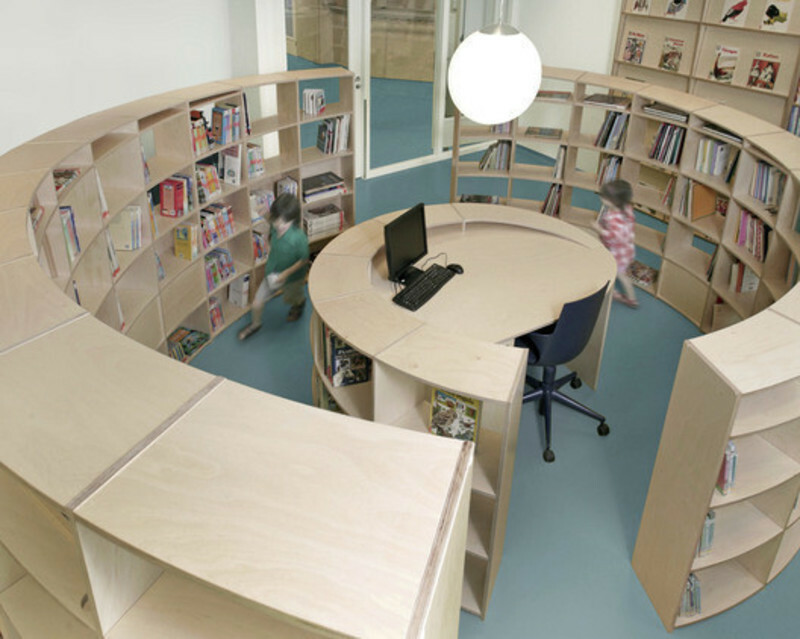 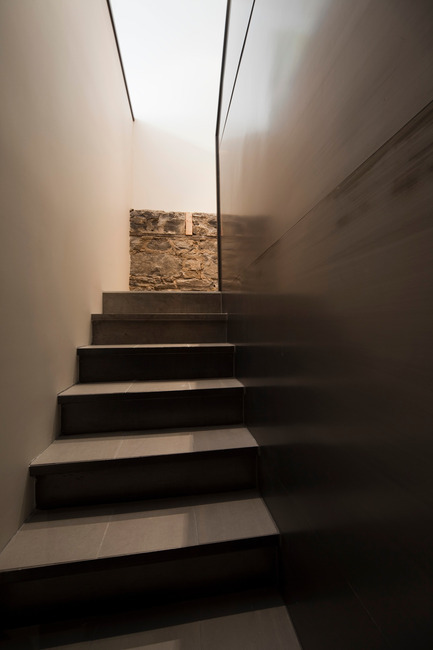 It’s the design that makes the difference, courtesy of Blouin Tardif - Architecture Environnement! 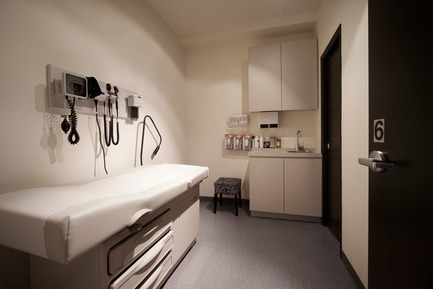 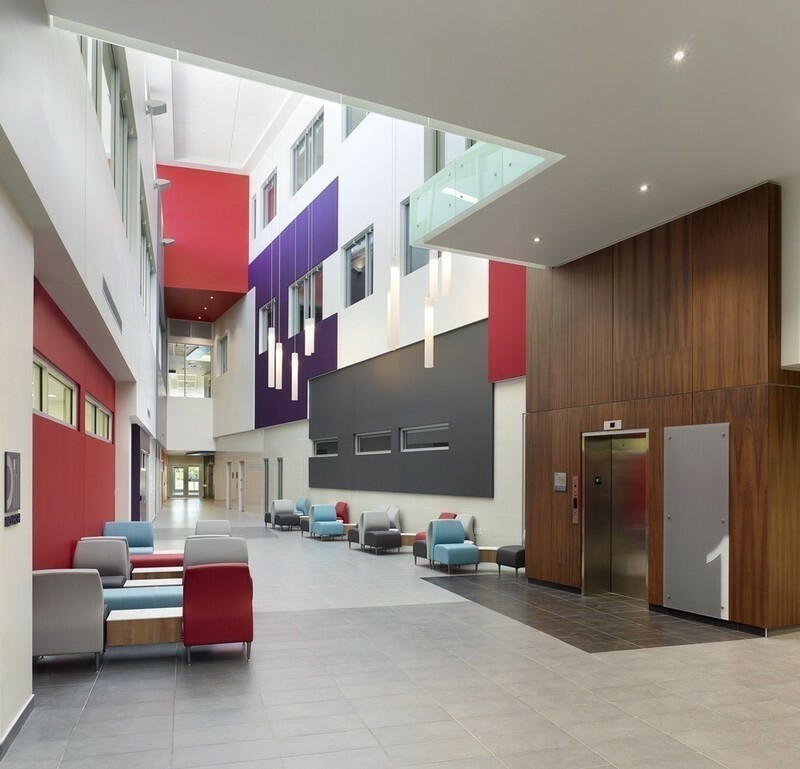 Because about 30% of patients go to emergency rooms for muscle or joint pain, a healthcare centre that integrates well-trained professionals in the neuro-musculo-skeletal (NMS) field is an idea whose time has come. 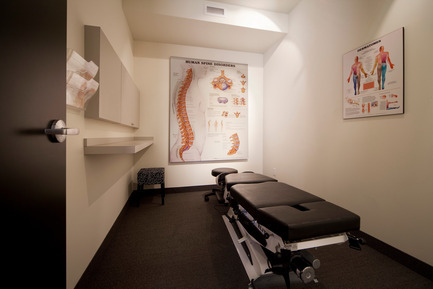 This is why a group of physicians and chiropractors decided to open a multiclinic where they can work together to diagnose and treat patients, offering effective solutions that provide patients with rapid pain relief and stabilization. 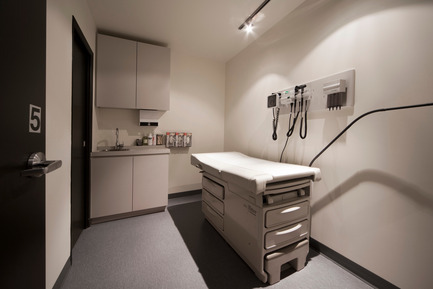 The multiclinic also offers complementary services such as radiology, personalized training, massage therapy, and a sauna. 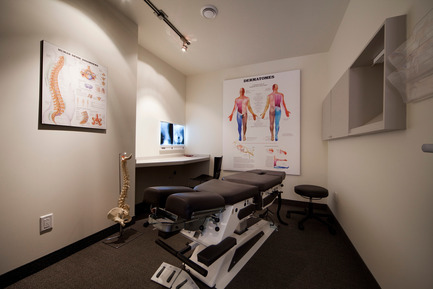 The trainer, specializing in kinesiology and motor skills, can perform an evaluation of physical condition and formulate a personalized training or rehabilitation program, in the clinic or the home. 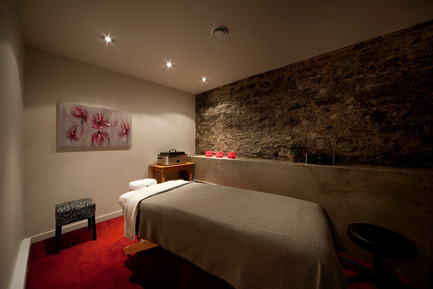 Various massage therapy techniques, such as deep-tissue, Swedish, Californian, hot-stone, and prenatal, offer an excellent complement or simply offer relaxation. 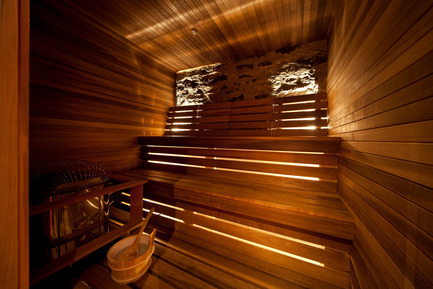 All treatments may be followed by private access to the sauna. 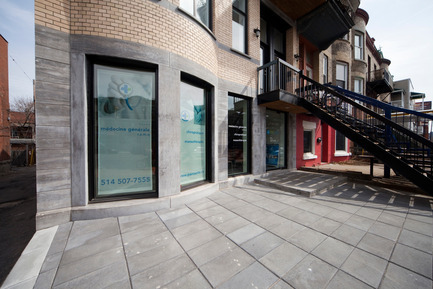 The medical services are covered by the Régie de l’assurance maladie du Québec (Medicare), automobile accidents by the Société de l’assurance automobile du Québec (SAAQ), and workers by the Commission de la santé et de la sécurité du travail (CSST) or by any other group insurance plan.